I am an Integrative therapist so bring together the most appropriate parts of my training to understand and meet your needs as a client. I originally trained as a Psychologist and teacher and then as a Counsellor and Clinical Supervisor. My practice is built on creating a trusting, warm and empathic relationship. 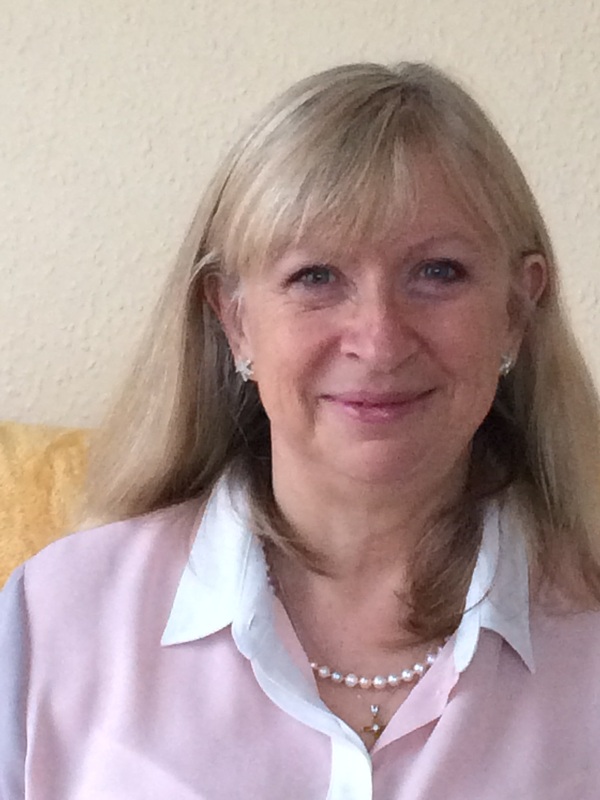 I have past and current experience in private practice, IAPT and EAP, across the age range. I currently work with teenagers, adults and older adults, specialising in anxiety problems. My work with you in clinical supervision is focused on enabling you to work in an ethical and safe way which promotes your personal and professional development. My own training background is integrative : I work from a Humanistic core, and have trained in EMDR and have also worked extensively using creative therapies across the age range. I am a BPS Chartered Psychologist and accredited member of the BACP. I have recent IAPT and EAP experience, and experience in cross-cultural counselling and counselling in schools. I am particularly passionate about promoting the wellbeing of therapists.